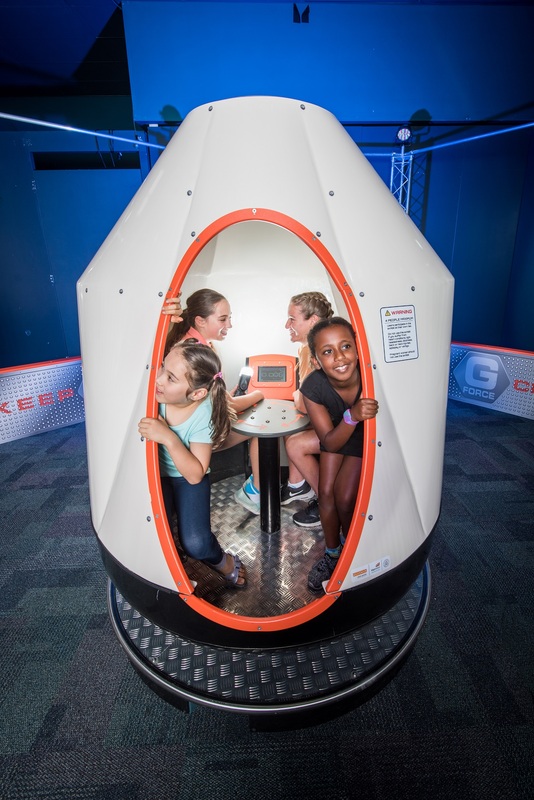 HOUSTON, Aug. 8, 2018 – Space Center Houston’s fall exhibit Planet Pioneers challenges guests to explore, adapt and survive on a mission to colonize a new planet. The nonprofit presents Planet Pioneers Oct. 6-Jan. 20 during its Days of Exploration, an immersive journey of discovery and science learning. Experience hands-on challenges to find water and oxygen, grow food in a foreign atmosphere and build shelter to survive the elements. 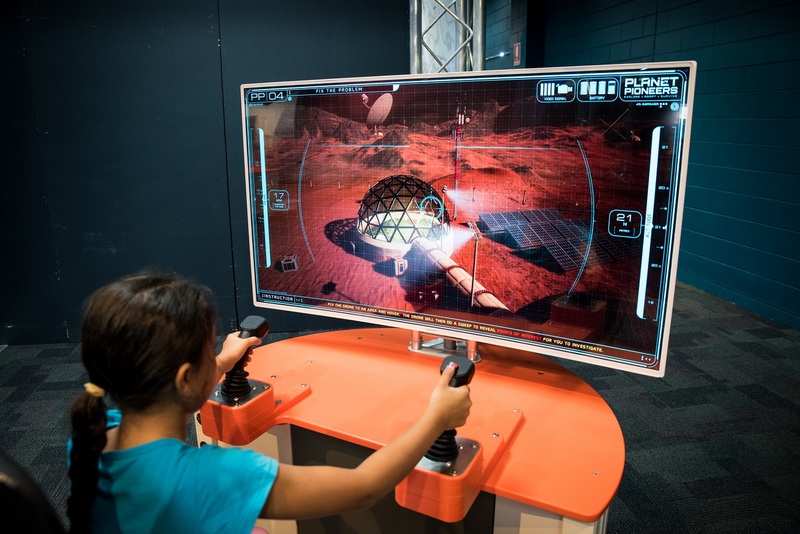 Drive a 4-D Surface Exploration Vehicle, fly a virtual drone to solve environmental issues and experience the effects of g-force in a spinning capsule. 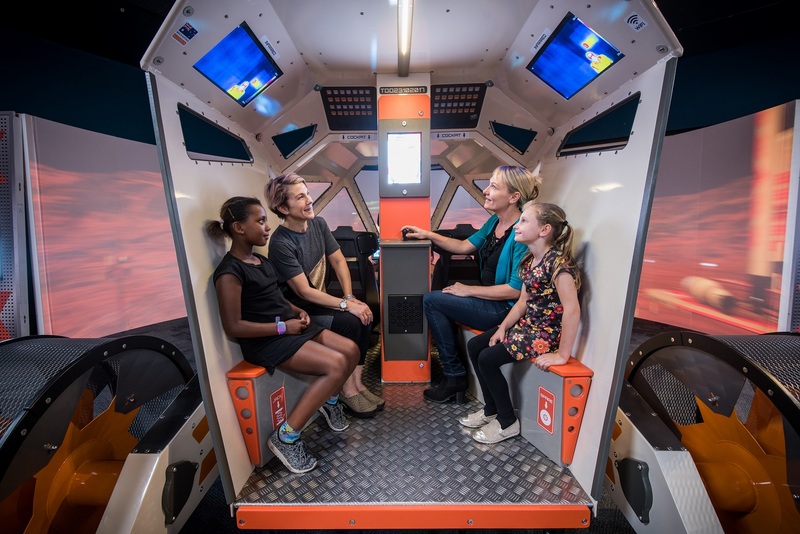 The interactive exhibition, created by Scitech of Perth, Australia and produced by Imagine Exhibitions, puts aspiring astronauts and space explorers to the test as they attempt to source their own food, shelter and solve problems in an unknown world. Tickets are available online at spacecenter.org or at the door. Prices range from $24.95 for children to $29.95 for adults with discounts for seniors and members of the military. Become a member and attend special exhibit preview parties, receive free parking and priority boarding for the NASA Tram Tour. The Manned Space Flight Education Foundation is a 501(c)(3) nonprofit science and space exploration learning center with extensive educational programs. Space Center Houston is the cornerstone of its mission to inspire all generations through the wonders of space exploration. 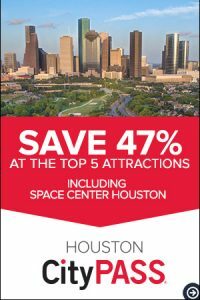 The center draws 1 million visitors annually, was named “Best Museum in Texas” by USA Today and generates a $73 million annual economic impact in the greater Houston area. Space Center Houston is a Smithsonian Affiliate and the Official Visitor Center of NASA Johnson Space Center. 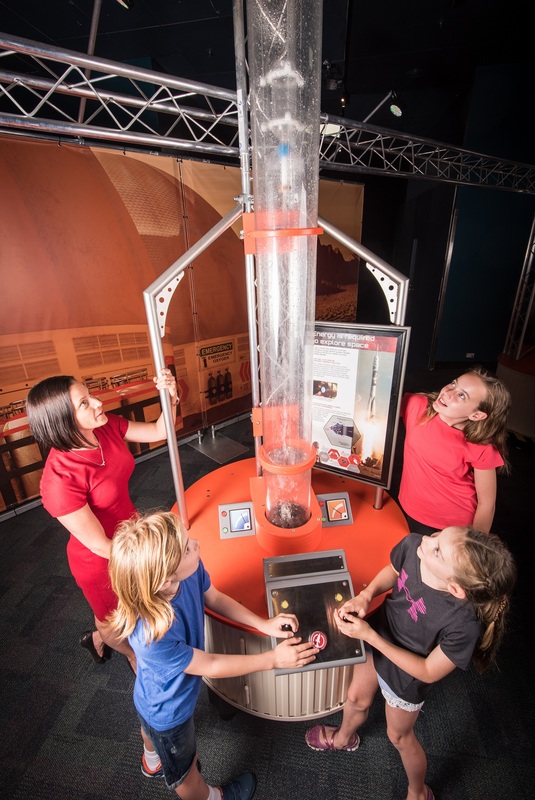 More than 250,000 teachers and students from around the world visit the center annually to experience our educational space museum with more than 400 things to see and do. 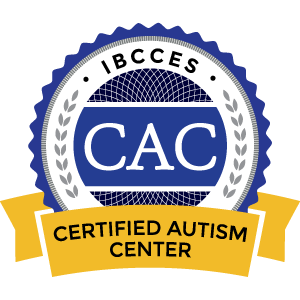 For more information, go to www.spacecenter.org.